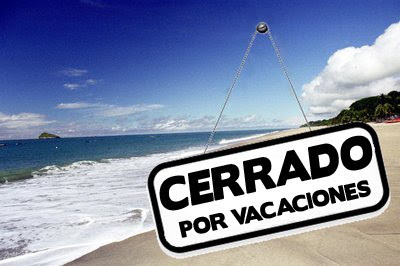 "Arsies Studio" y "Arsies Studio Blog" cierran sus puertas por vacaciones. Estaremos fuera de servicio del 1 al 23 de Agosto, pero prometemos volver con más fuerzas y más ganas. Aprovecharemos este tiempo para dejar volar nuestra imaginacion en busca de nuevas escenas alejadas del patron que el trabajo comercial impone. El correo seguirá en funcionamiento pero únicamente lo consultaré un par de veces por semana, sed pacientes. "Arsies Studio" and "arsies Studio Blog" are closed for hollydays. We will be out service until 23th August, but we promise to come back harder. We will use time to let our mind fly free searching new scenes far away from comercial works. E-Mail will be still working, but I will only look at it a couple of times each week, please be patient. Have a nice holiday buddy.